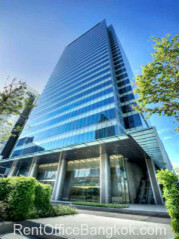 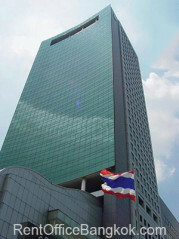 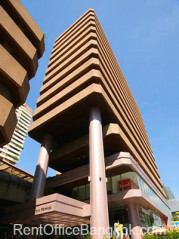 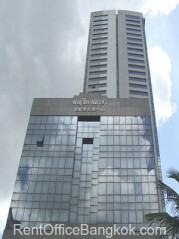 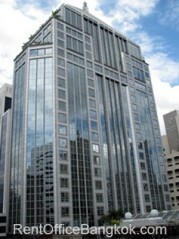 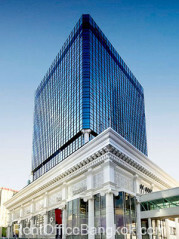 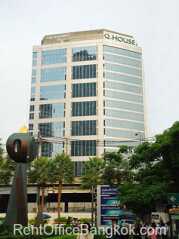 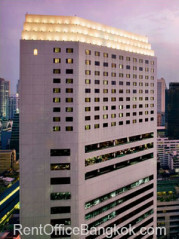 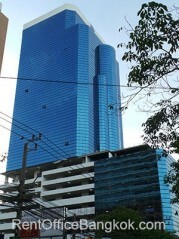 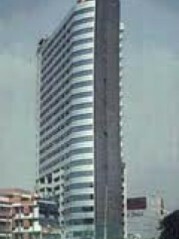 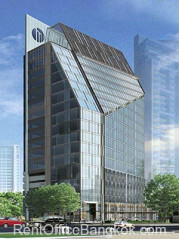 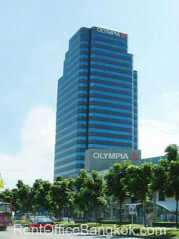 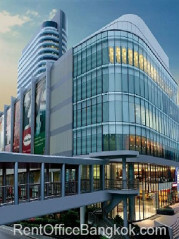 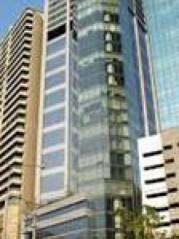 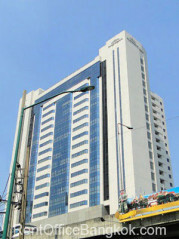 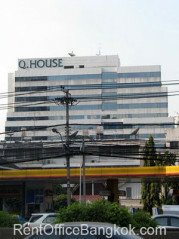 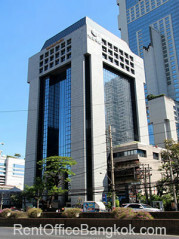 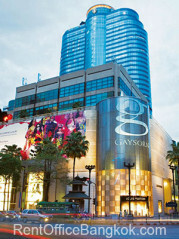 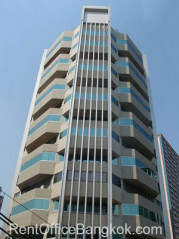 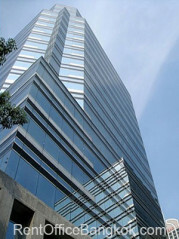 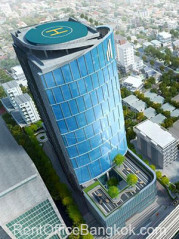 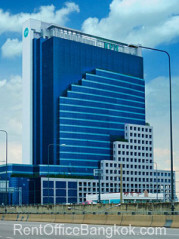 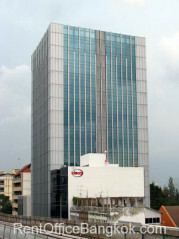 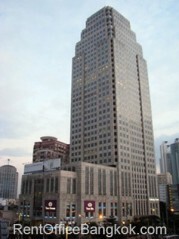 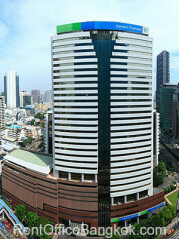 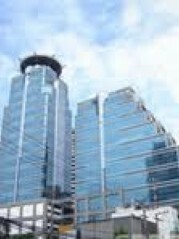 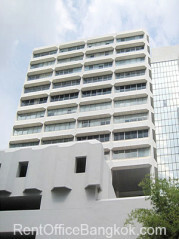 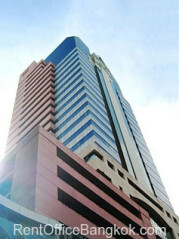 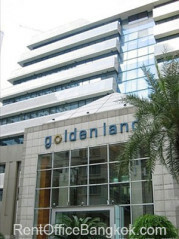 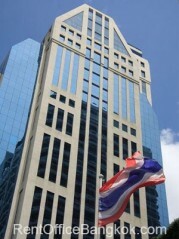 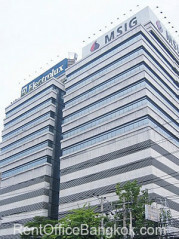 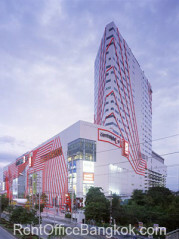 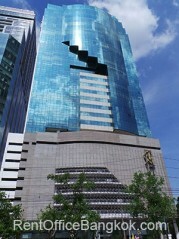 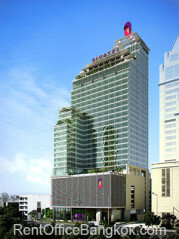 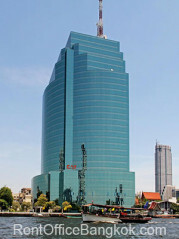 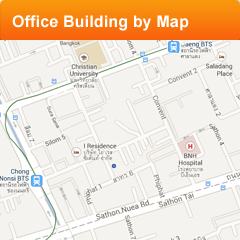 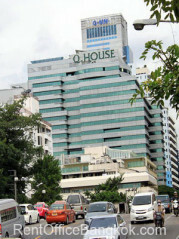 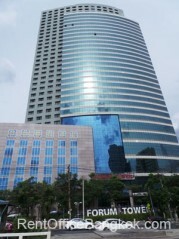 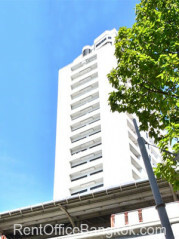 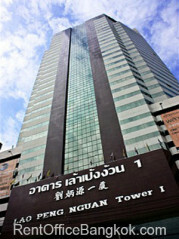 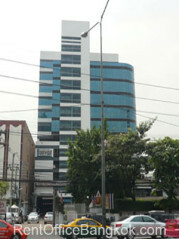 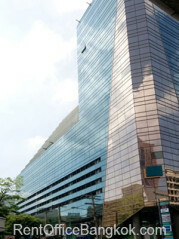 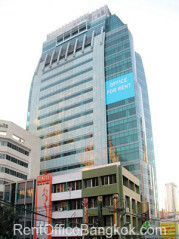 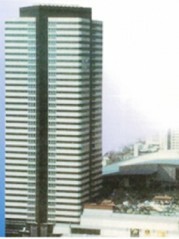 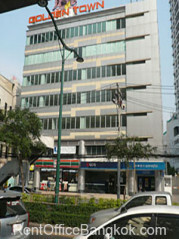 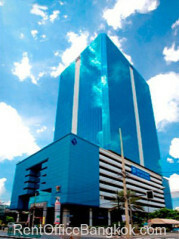 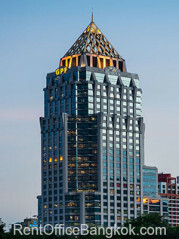 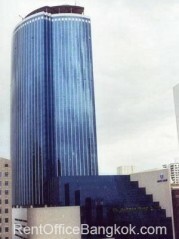 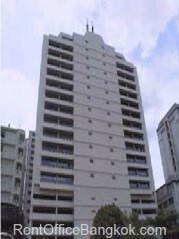 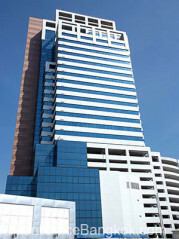 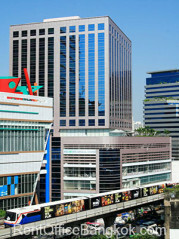 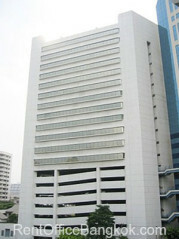 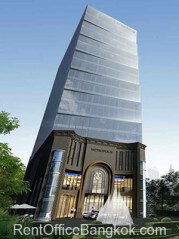 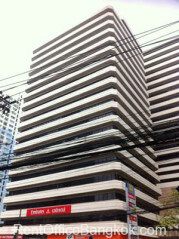 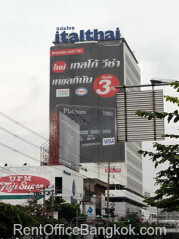 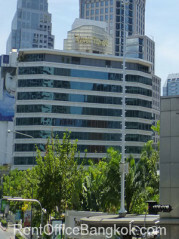 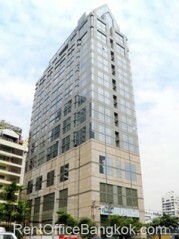 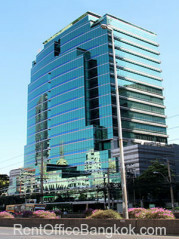 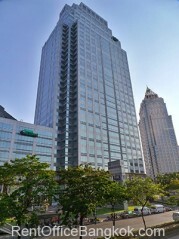 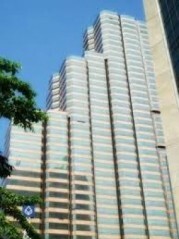 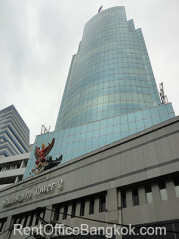 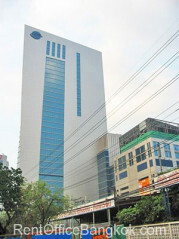 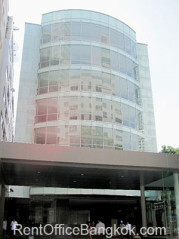 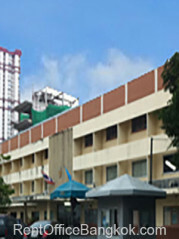 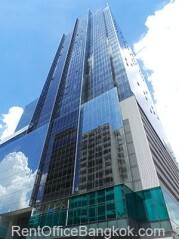 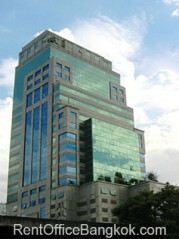 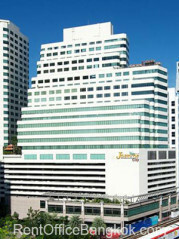 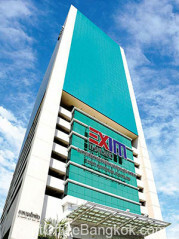 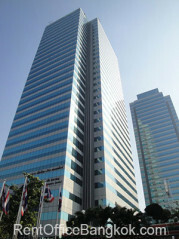 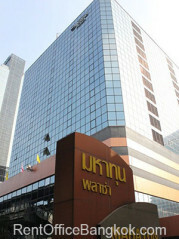 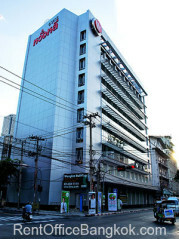 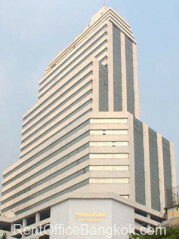 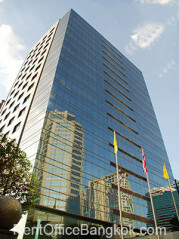 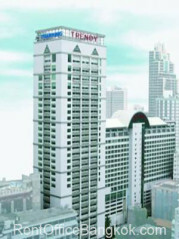 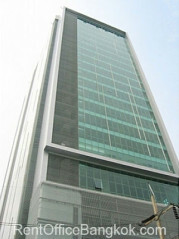 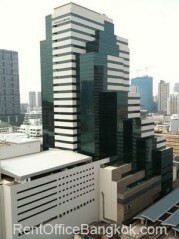 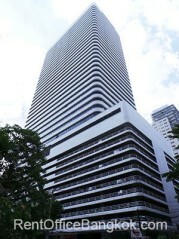 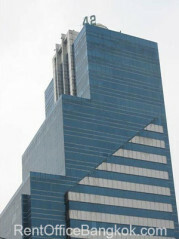 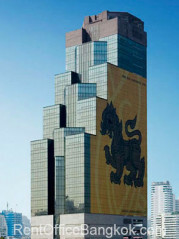 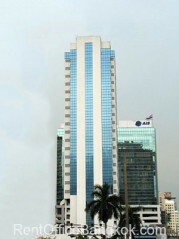 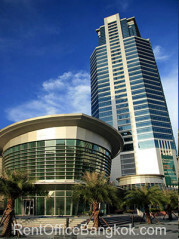 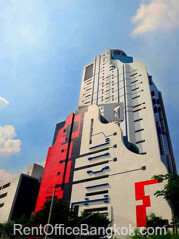 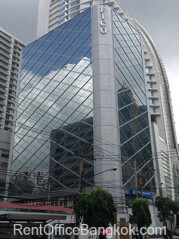 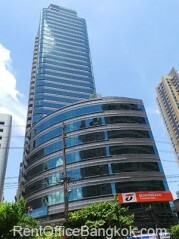 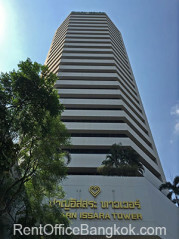 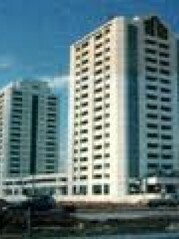 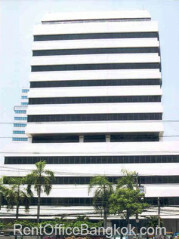 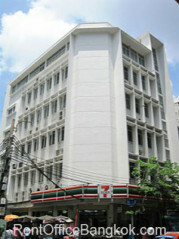 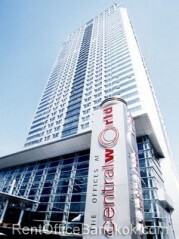 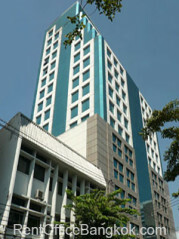 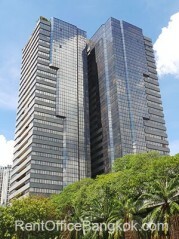 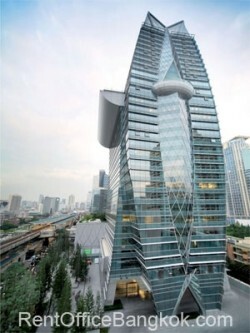 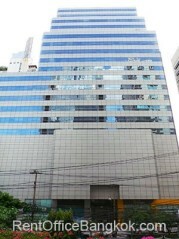 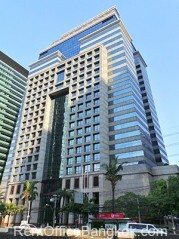 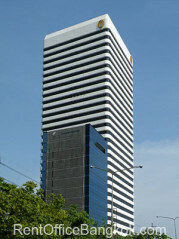 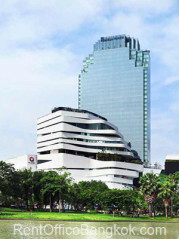 Rent Office Bangkok presents to you, on these pages, all our office listings in Thailand. 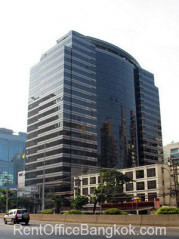 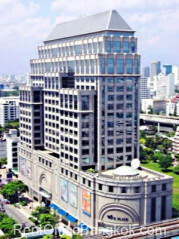 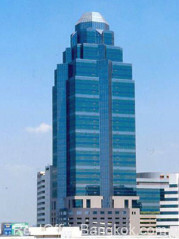 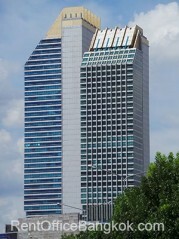 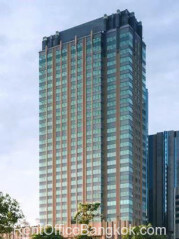 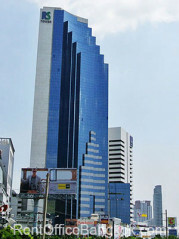 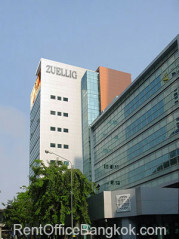 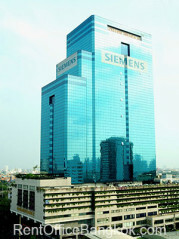 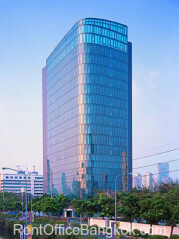 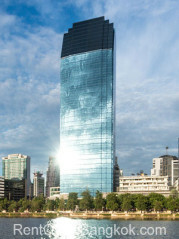 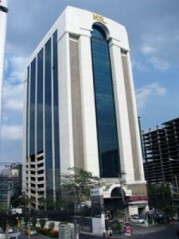 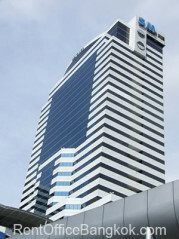 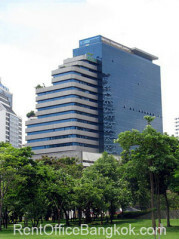 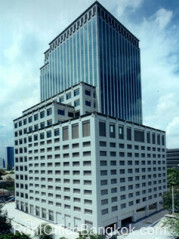 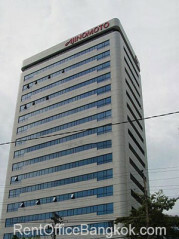 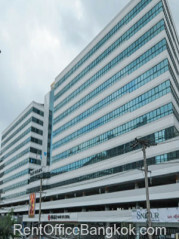 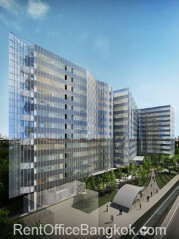 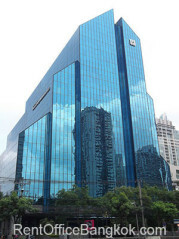 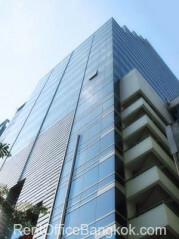 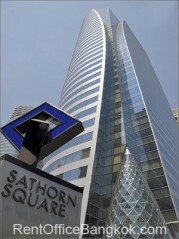 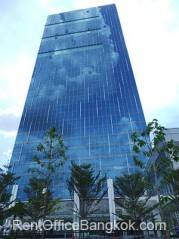 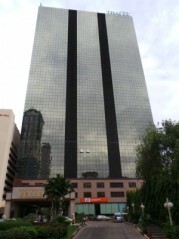 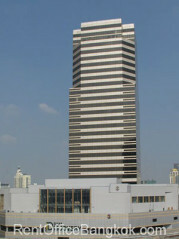 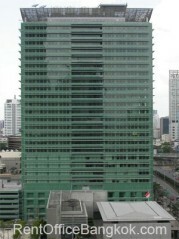 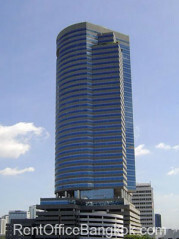 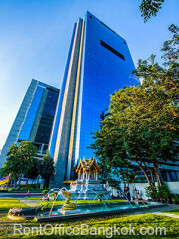 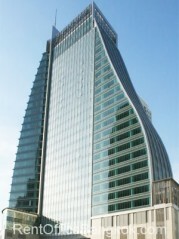 Almost all of these office buildings are located in the greater Bangkok area, which includes the Central Business District (the Bangkok CBD) as well as the outer commercial hubs (the Bangkok Non-CBD). 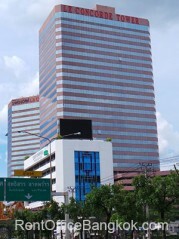 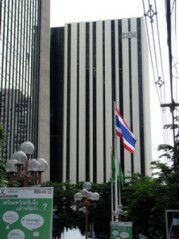 The Bangkok CBD comprises of the following areas: Asoke Road, Ploenchit Area (covering Chidlom Road, Langsuan Road, Ploenchit Road, Rajdamri Road, Rama 1 Road or Siam, and Wireless Road) , Rama 4 Road, Sathorn Road (including Narathiwat Road), Silom Road (including Surawong Road) and Sukhumvit Road. 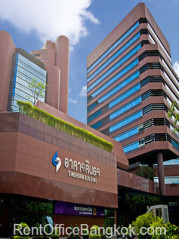 The Bangkok Non-CBD covers the areas: Bangna-Trad Road, Paholyothin Road, Payathai Road, Petchaburi Road, Rama 9 Road and Ratchadapisek Road. 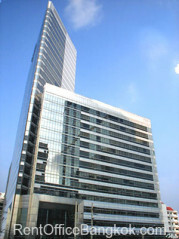 Unit Sizes: 300 - 1,600 sq.m. 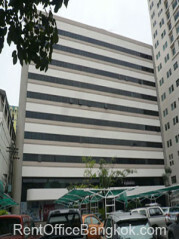 Unit Sizes: 100 - 1,930 sq.m. 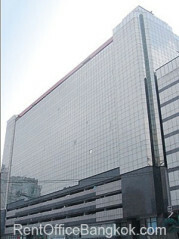 Unit Sizes: 100 - 2,000 sq.m. 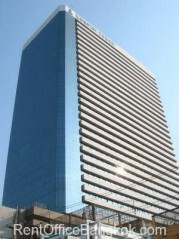 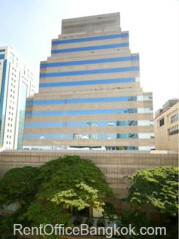 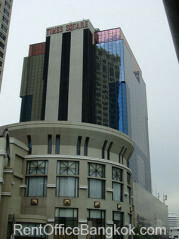 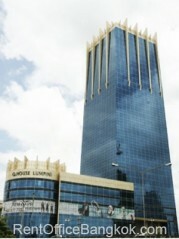 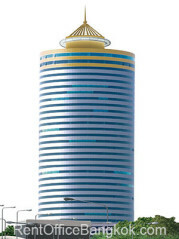 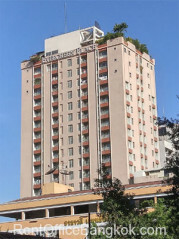 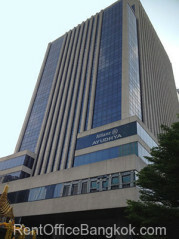 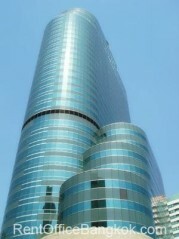 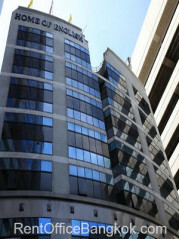 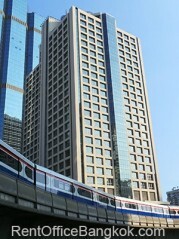 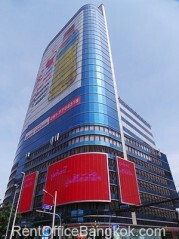 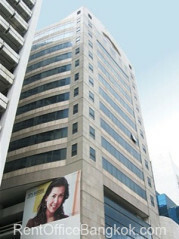 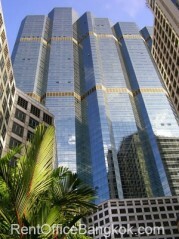 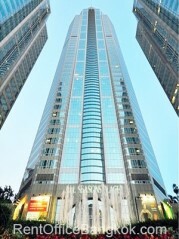 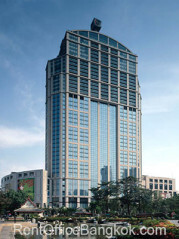 Unit Sizes: 330 - 1,420 sq.m. 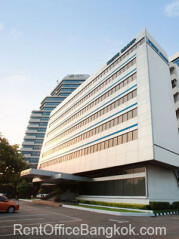 Unit Sizes: 300 - 2,000 sq.m. 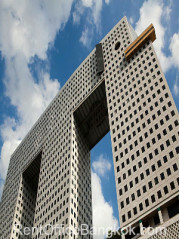 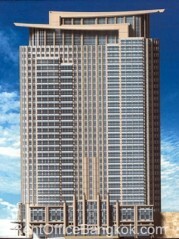 Unit Sizes: 600 - 1,700 sq.m. 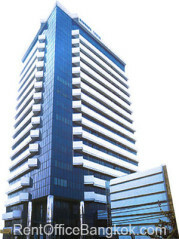 Unit Sizes: 200 - 1000 sq.m. 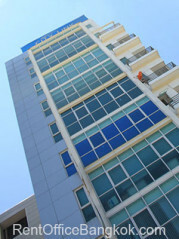 Unit Sizes: 180 - 1,200 sq.m. 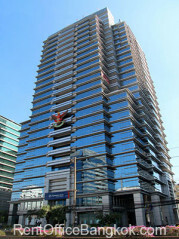 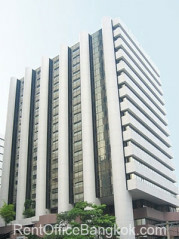 Unit Sizes: 50 - 1,400 sq.m. 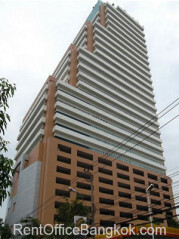 Unit Sizes: 145 - 1,120 sq.m. 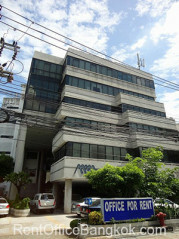 Unit Sizes: 80 - 1200 sq.m. 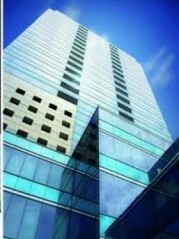 Unit Sizes: 500 - 2,200 sq.m. 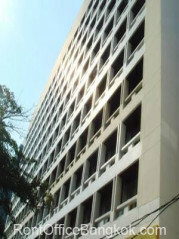 Unit Sizes: 100 - 712 sq.m. 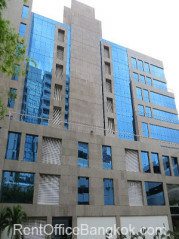 Unit Sizes: 60 - 600 sq.m. 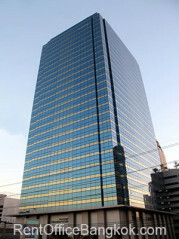 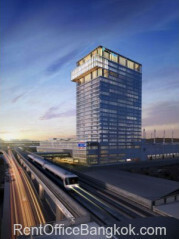 Unit Sizes: 165 - 1,600 sq.m.